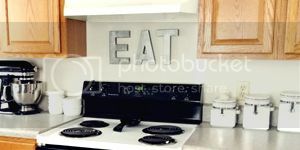 “Like” Shabby Apple on Facebook then visit their site. 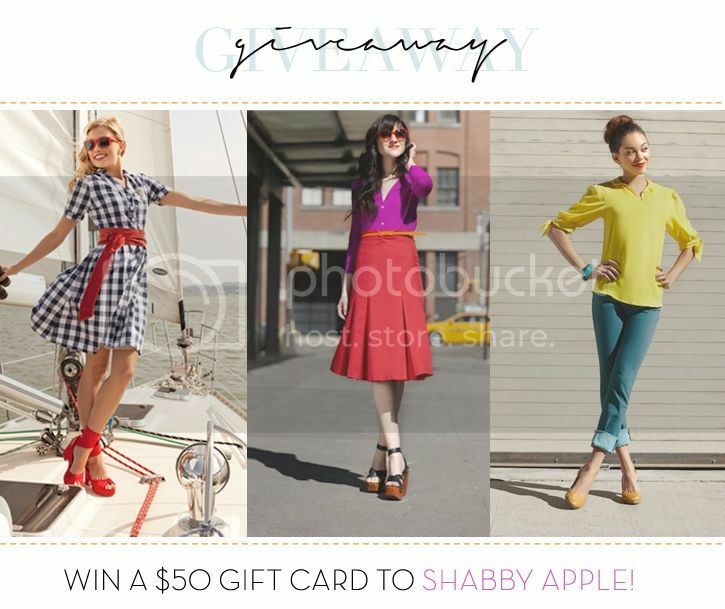 Come back and leave a comment on this post telling us what your favorite Shabby Apple item is. Pretty easy, huh? Include an email address in your comment (if you don't have one on your blogger profile). Entries must be posted by 10pm EST on Friday, July 27th. One winner will be chosen at random and contacted by email. ** Giveaway is CLOSED! The lucky winner is Katie @ The Bright Life! Congratulations! Shabby Apple is also offering a special discount to Creative Index readers! Use code creativeindex10off for 10% off your purchase. Love the Serenade maxi dress! Love the light as a feather necklace. I already like them on FB. New follower to your blog. I already like SA and my current favorite item is the summer break skirt. I like Shabby Apple on FB and my favorite is the Mulholland dress. i like SA on FB, love the I'm Late dress! i like shabby apple on facebook! i love their elizabeth island dress! o my gootnessss, please pick moi! their clothes are so fun and fab and cool and so cute!!! o and btw, i'm your newest member!!!!!!!! I've liked them on fb! And I love their purple lace dress!! I like the Golden Afternoon Dress...beautiful Pink Dress...!!!! Liked on FB, and favorite item is the Bon Voyage dress!